People are seen outside Sleeping Beauty Castle at Disneyland in this undated file photo. 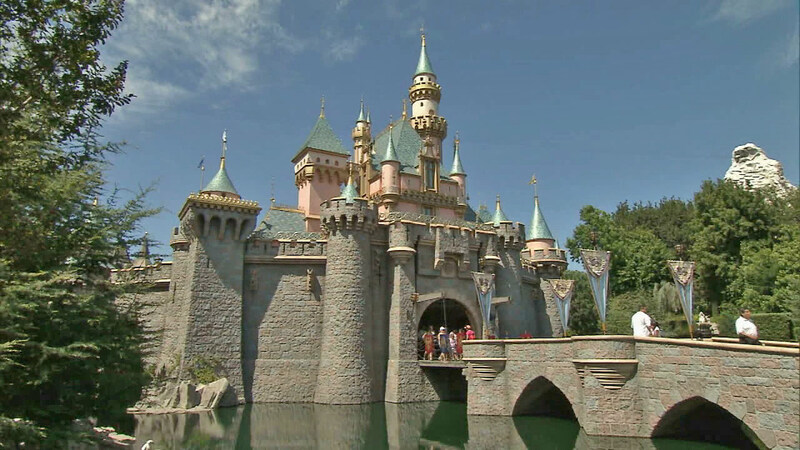 ANAHEIM, Calif. -- Disneyland fans will need to pay more than $1,000 if they want to visit Disneyland and Disney California Adventure anytime of the year. The park eliminated the Premium Annual Passport, a no-blackout pass with a $779 price tag. Instead, parkgoers can purchase the new Disney Signature Plus Passport for $1,049 or the Disney Signature Passport for $849. Both the Signature Plus and Signature passes include additional benefits like parking, Disney PhotoPass downloads and discounts for select food and merchandise. However, the Signature pass has two weeks of blackout days, including the Christmas and New Year's holiday seasons, the park's most popular dates. Current Premium passholders can still use their passes until they expire, but they will not be able to renew them, according to a Disney spokesperson. A monthly payment option is still available for California residents. The prices for the park's other annual passes also saw hikes. The anytime-anywhere pass, good any day at parks in Anaheim, California and Florida, rose 31 percent to $1,439. Parking went up $1 to $18, but the single-day admission price of $99 remained the same. For a full list of prices, visit www.disneyland.disney.go/passes. It's the second time this year annual pass prices have risen. According to the following statement from a park spokesperson, the move is meant to prevent overcrowding. "In addition to our continued investment in the guest experience and the expansion of our parks, our new selection of annual passes will help us manage strong demand and continue to deliver a world-class experience, while providing more choices for guests to select the pass that best meets their needs," the statement read. The increase comes as Disney gets ready to temporarily close several major attractions for upgrades. The company said more changes may be ahead, including pricing that could vary from day to day based on demand.